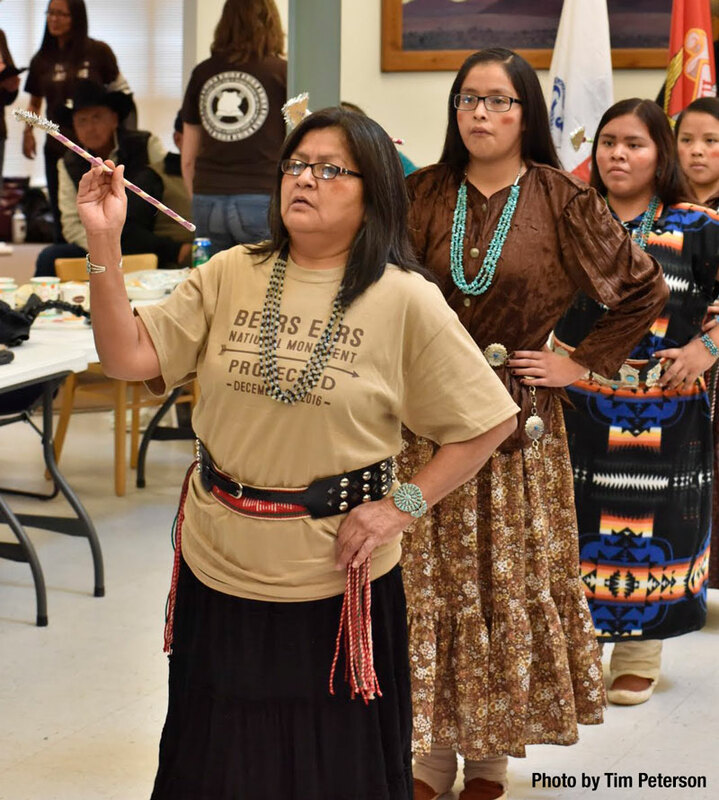 Designation of Bears Ears National Monument was achieved thanks to the historic leadership of Native American Tribes and the generosity of grassroots people like you. The significance of this historic victory can never be diminished. 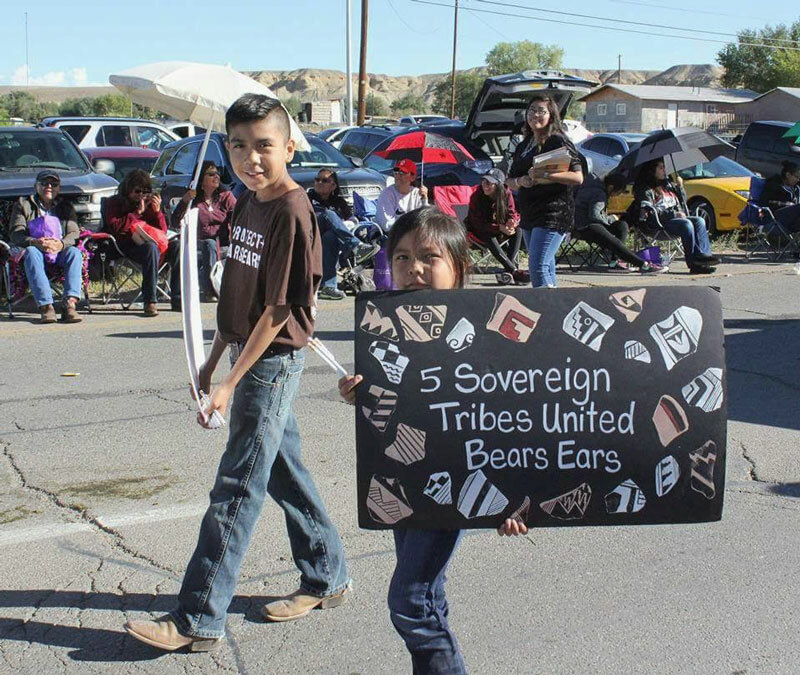 But now, Utah Diné Bikéyah and the five sovereign Tribes of the Bears Ears Inter-Tribal Coalition need your help to hold the Trump administration accountable for its unlawful attempt to reduce Bears Ears National Monument. 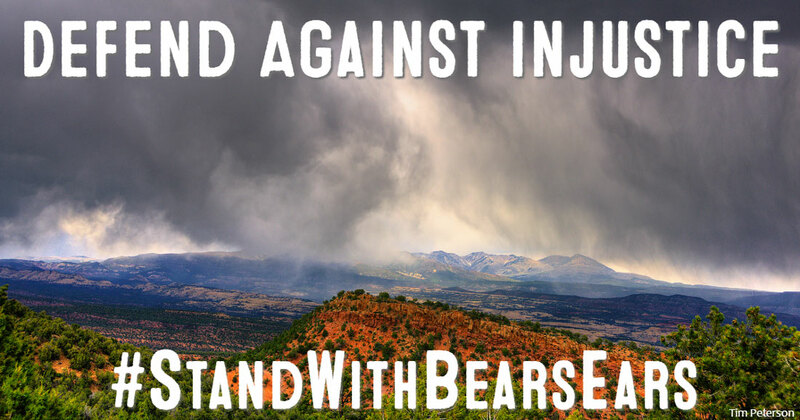 Thank you for giving what you can to support the communications and legal efforts to reinstate protection for the entire Bears Ears National Monument. 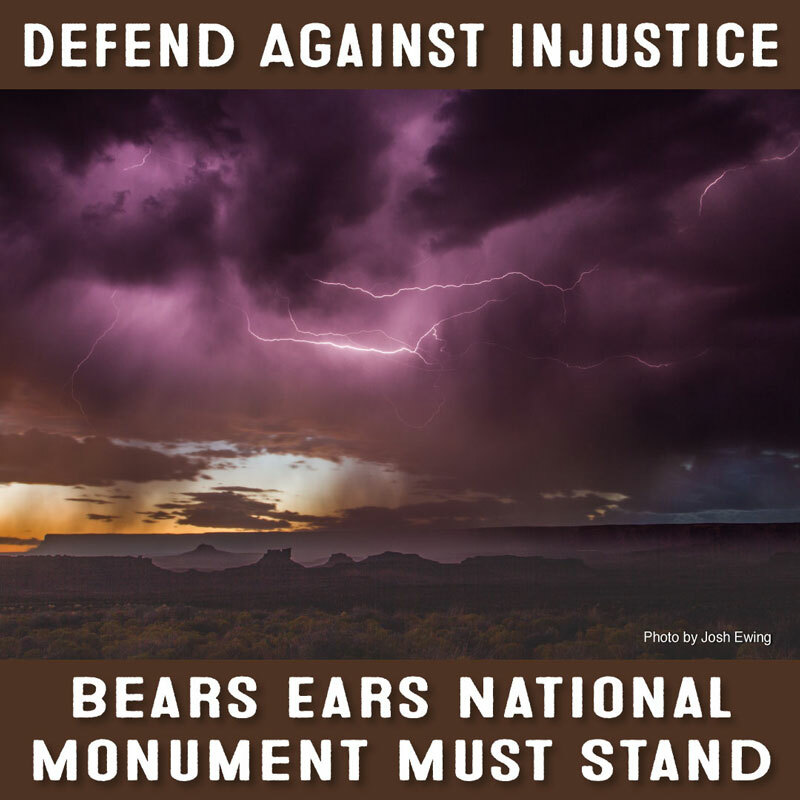 Your gift directly supports the tribally led effort to protect Bears Ears in full, forever. 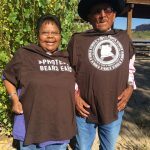 Utah Diné Bikéyah is a 501(c)3 non-profit and donations to the Bears Ears Defense Fund are tax-deductible.